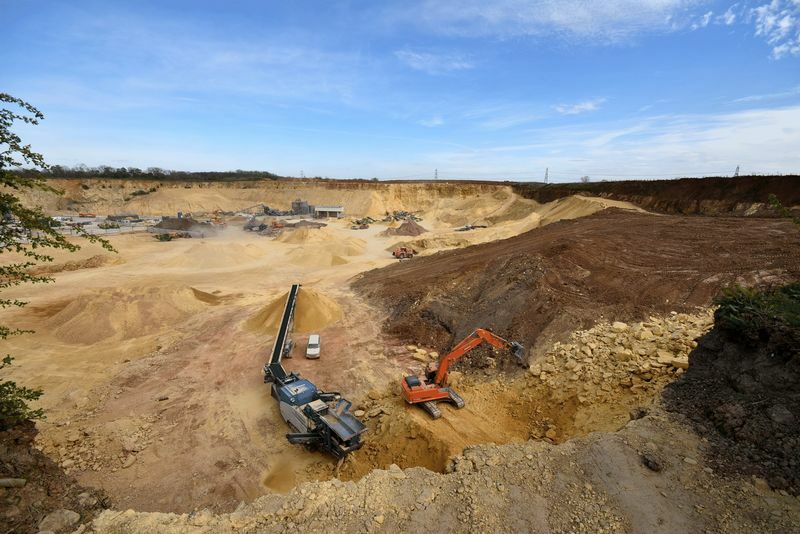 Fully operational, substantial and profitable limestone quarry offered for sale by Private Treaty. 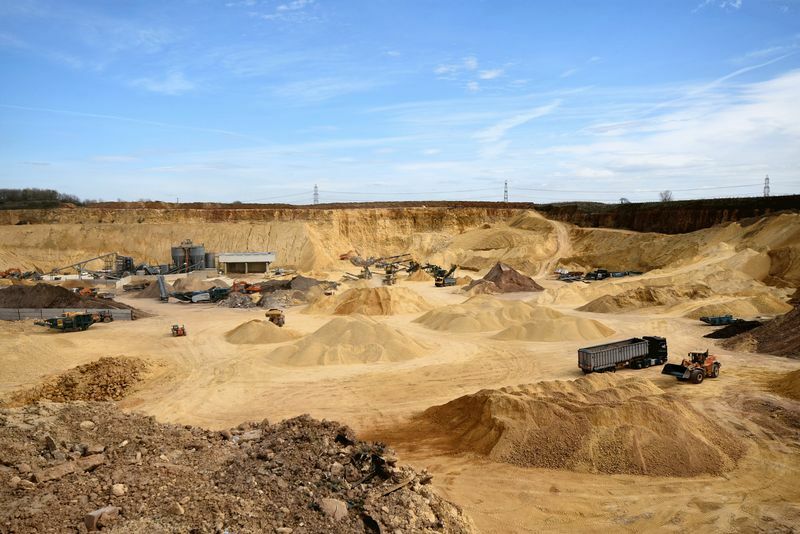 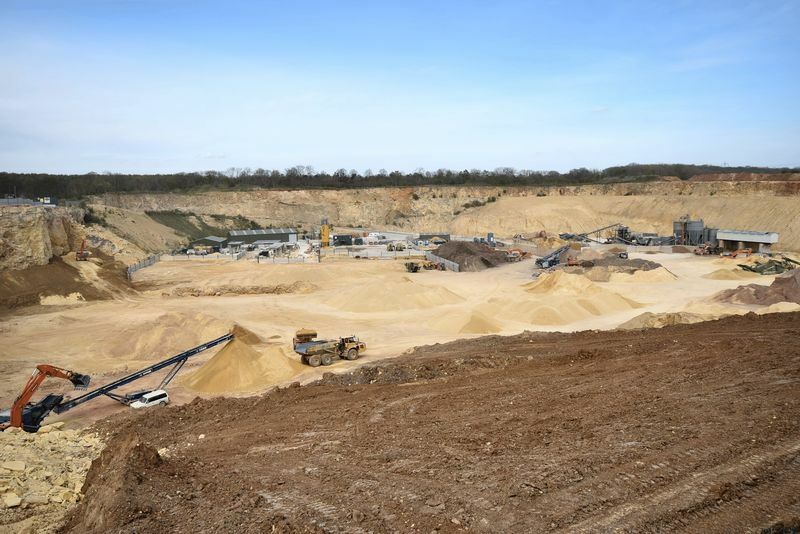 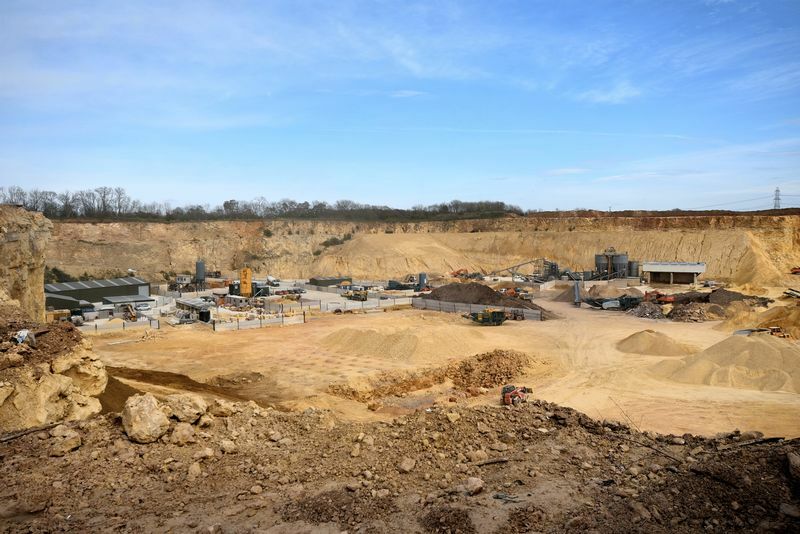 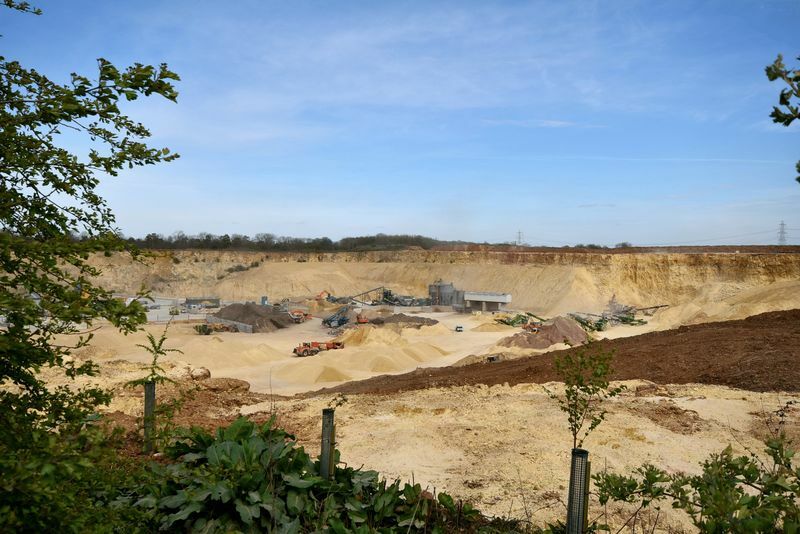 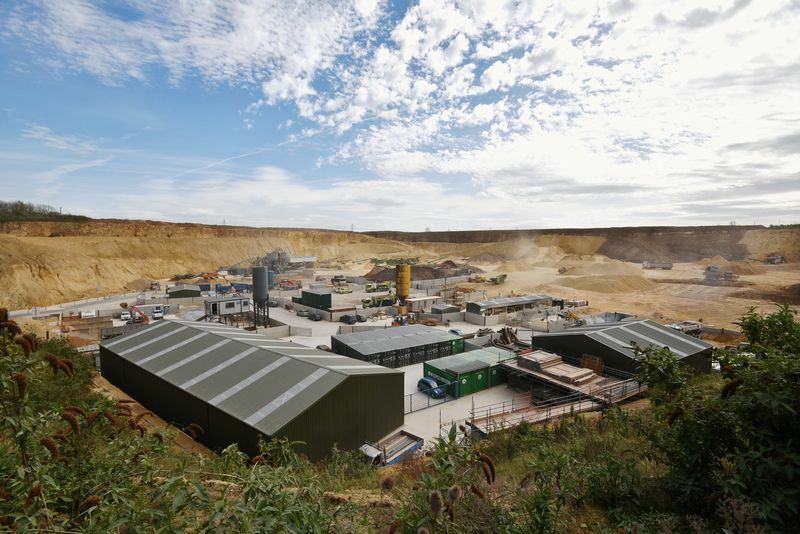 The sale is to include the 35 acre quarry together with the quarry business, waste transfer and recycling operation and a thriving tenanted industrial estate. 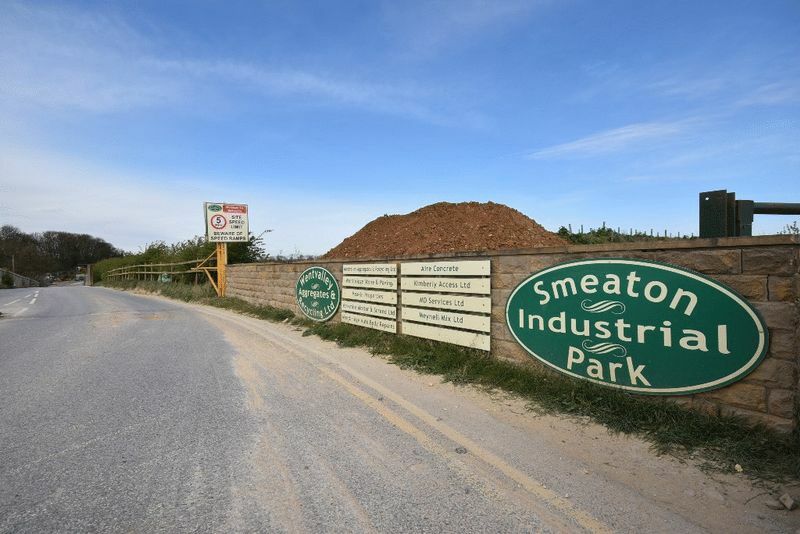 The site is situated minutes away from the A1M on the South side of Pontefract. 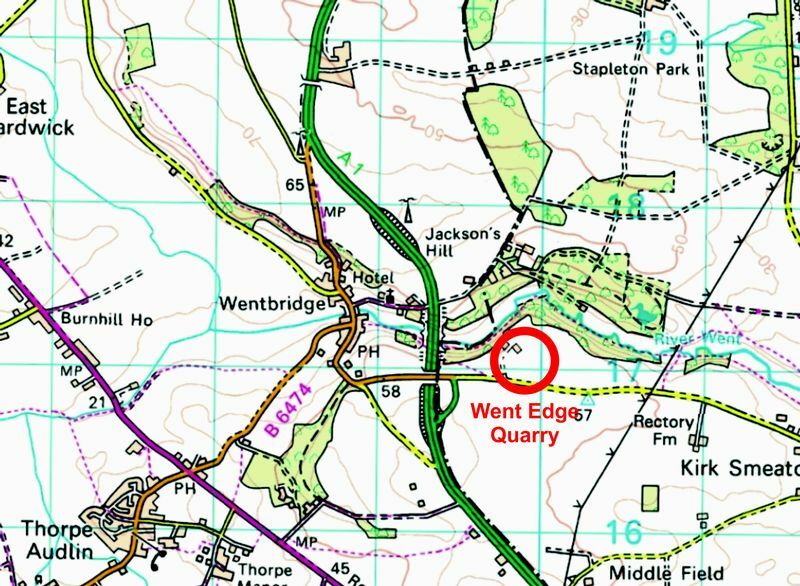 Easily accessible from Leeds, Wakefield, Doncaster, Sheffield and Hull as well as being convenient for access to Motorway networks and transport systems. 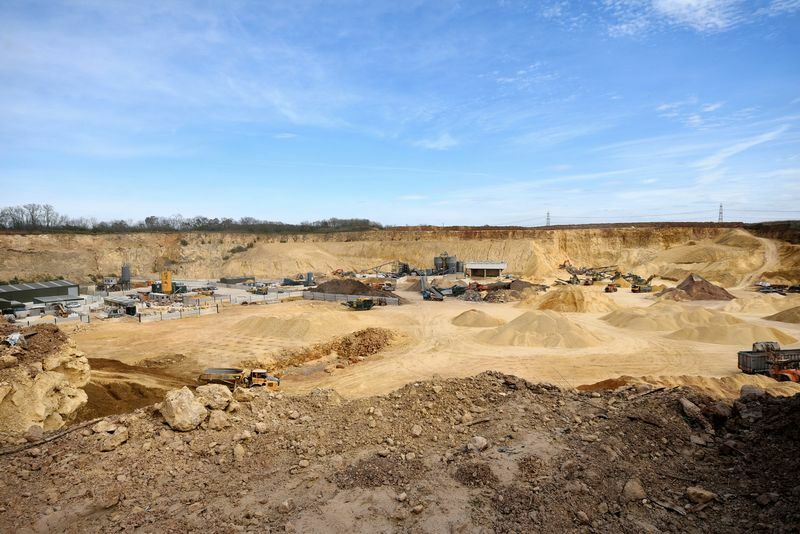 All planning consents and licenses required to run the current business are in place and available for inspection. 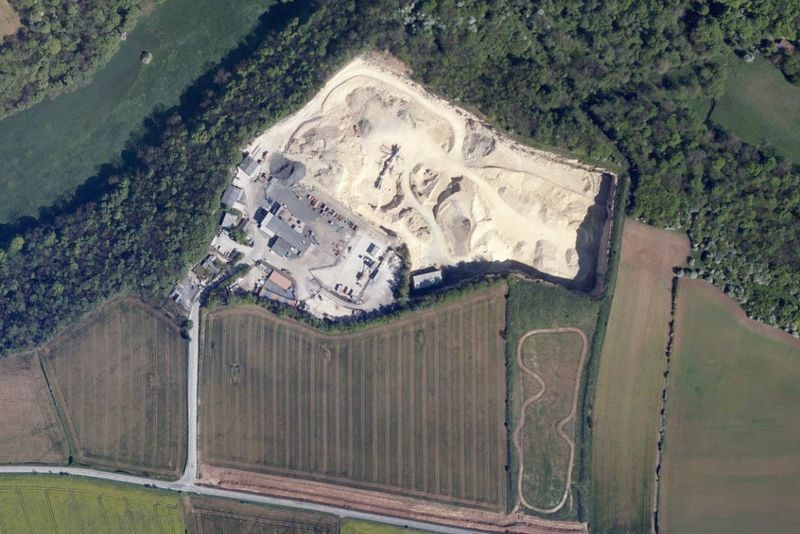 The freehold of the site is being offered for sale. 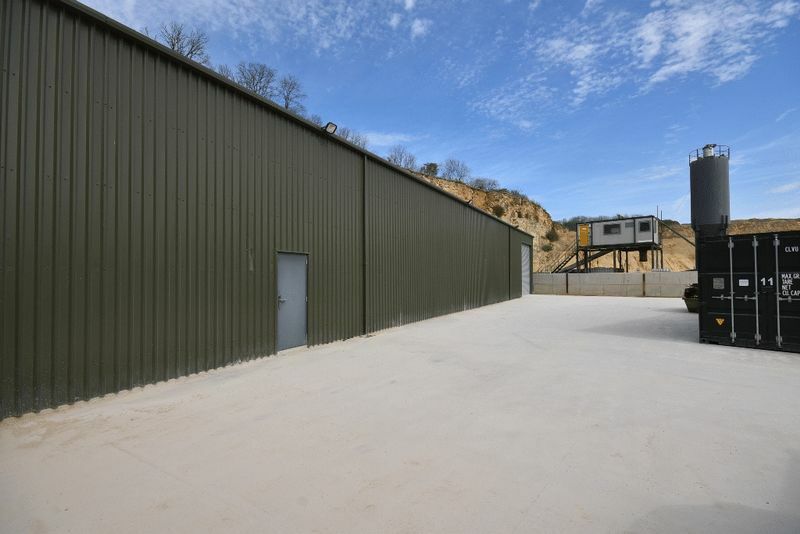 For more information or to arrange a viewing contact FSL Estate Agents on 01924 200101.